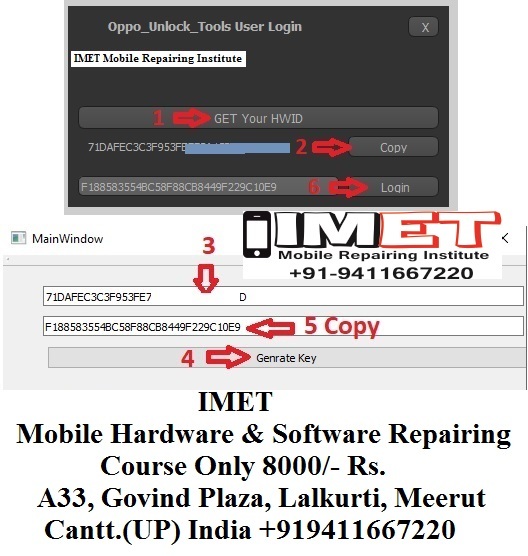 Oppo Network Unlock Tool is a small application for windows computer which allows you to network unlock the Oppo Smartphone in a single click only. It supports unlocking or removing the userlock of Oppo A3s, A71, R11 Smartphone. In order to use the OMH Oppo Userlock Remover Tool properly, you need to install the Universal ADB Driver on your Computer. 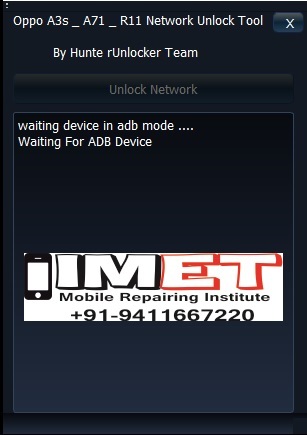 Once Driver is installed you can successfully connect your Android Device to the computer, and launch the OMH Oppo Userlock Remover Tool on the computer. Once Tool is launched, connect your Oppo Smartphone to the computer using the USB cable. Allow Usb Debugging And Once your device is connected to the computer.